Cromer is a classic Norfolk seaside town, situated on a cliff-top overlooking fine sandy beaches. 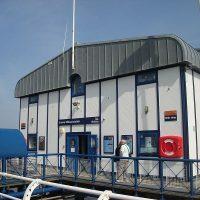 Cromer Pier has survived the storms over the years and today hosts a traditional seaside pier with a Lifeboat Station and Pavilion Theatre, which stages end of pier shows. 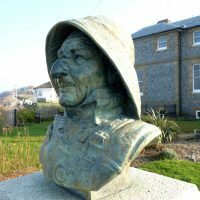 Cromer was developed into a significant resort by the late Victorians, when healthy breezes were sought rather than sun-drenched sands. Cromer church dominates the town as it has the tallest tower in Norfolk. The streets and alleys are crammed with independent shops, pubs, restaurants and cafes. The small fishing industry still delivers the Cromer crabs which are still as famous as ever, with fishing boats launched from the beach in season, tending to hundreds of crab pots. 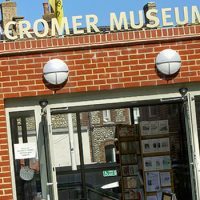 Cromer also contains several museums including the 2 Lifeboat Museums and the Cromer Museum. 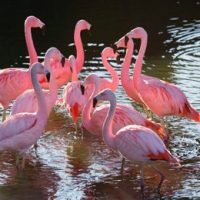 The Cromer Carnival is held every summer and is great event for all the family, with the Crab and Lobster Festival in May, the COAST Arts Festival in October, and the Folk on the Pier festival in May.